How was your transit ride today? 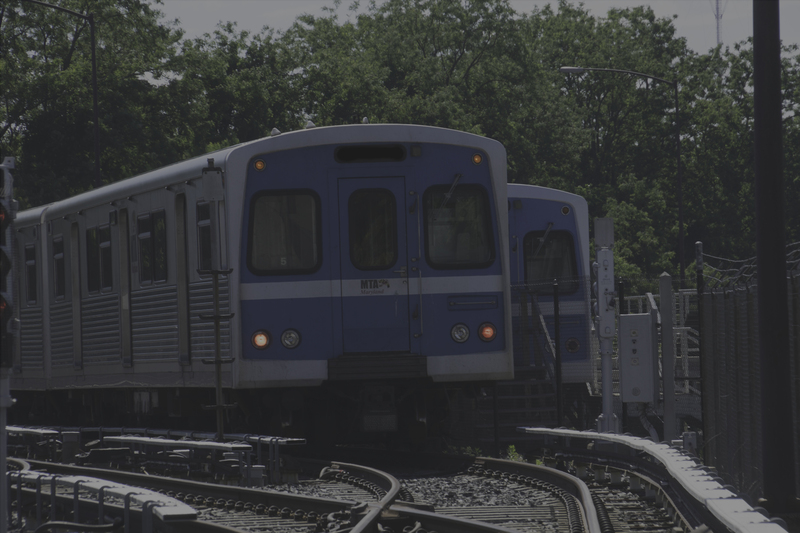 The MTA wants to know! 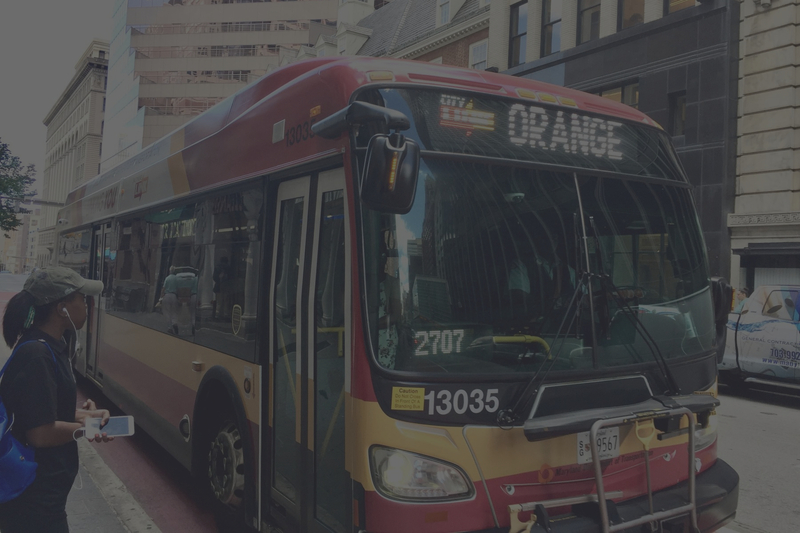 Rate Your Ride is a quick and easy way to send feedback to the MTA about your transit experience and be heard! What is Rate Your Ride? 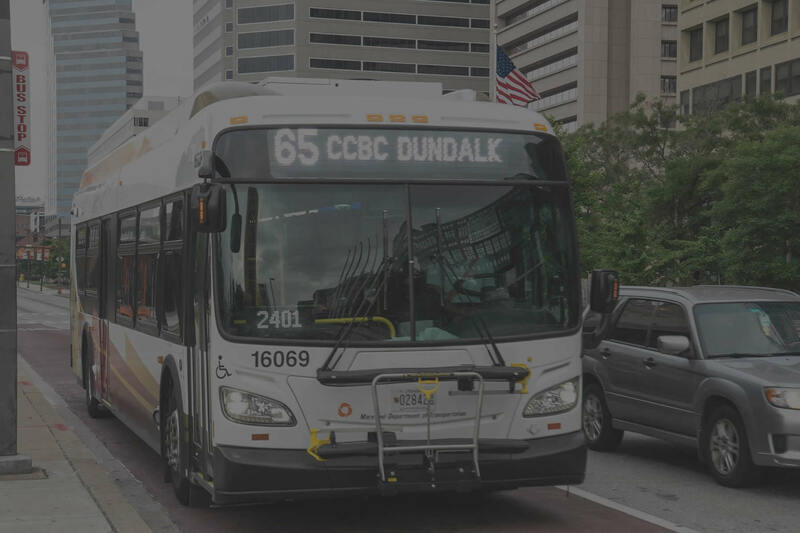 Customers can tell us about their transit experience by completing the survey. Customers submitting their feedback will help us identify trends. 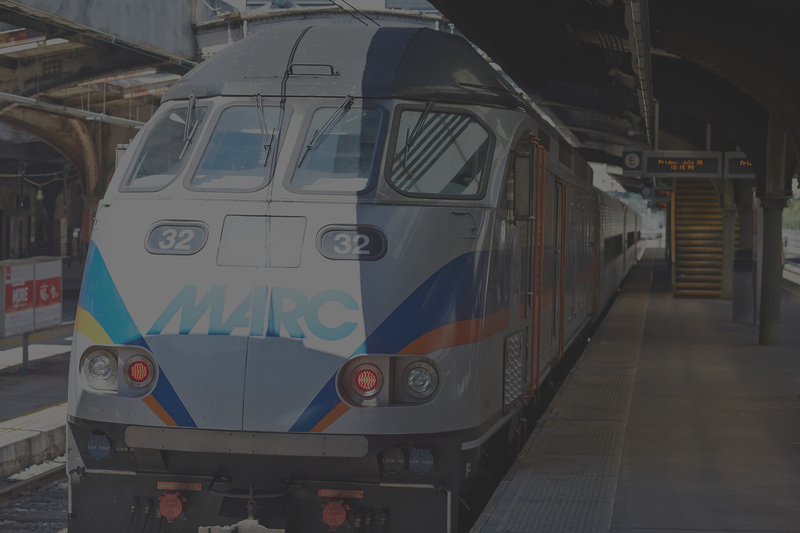 Customers submitting their feedback will help us make better decisions about prioritizing service adjustments and identifying frequently occurring issues. Customers will not receive individualized responses. Rate Your Ride does not replace the formal customer feedback process. 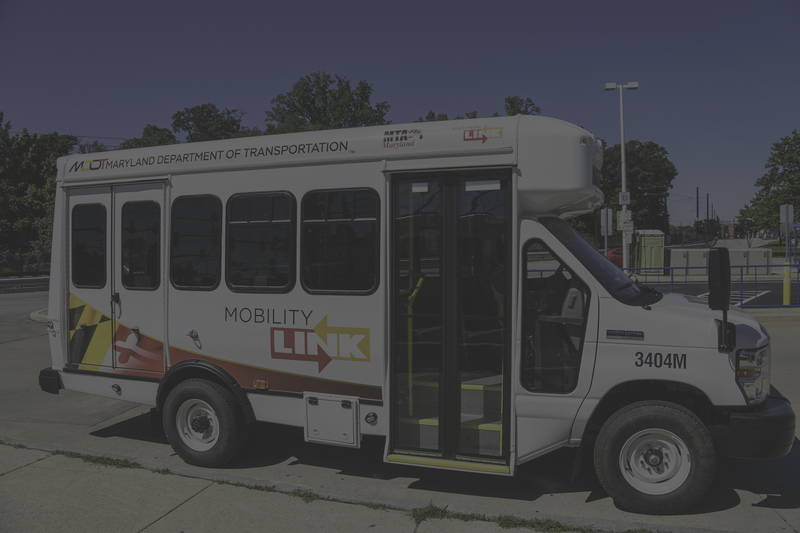 The Transit Information Contact Center can be reached by calling 410-539-5000. 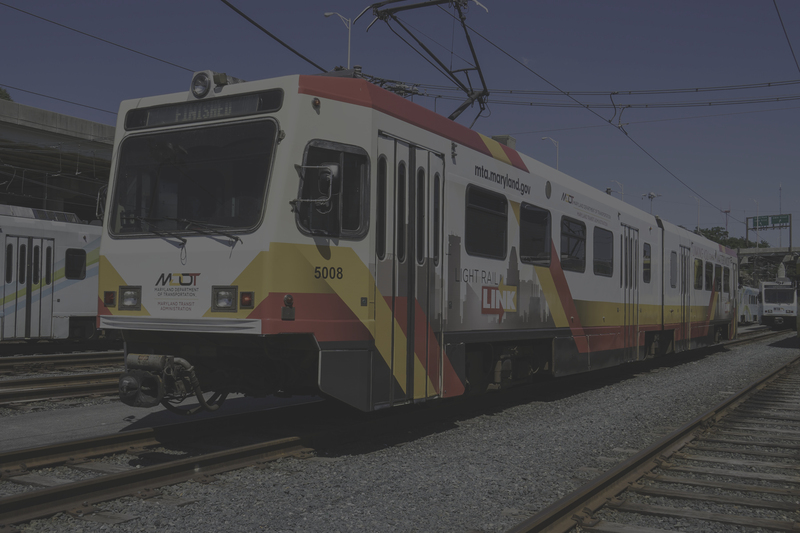 The Com Web link can be accessed at mta.maryland.gov.